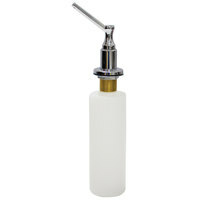 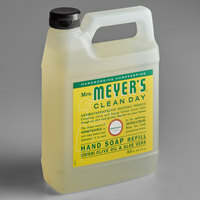 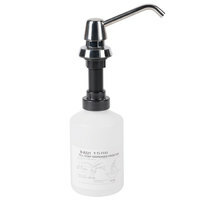 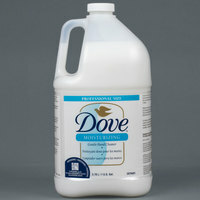 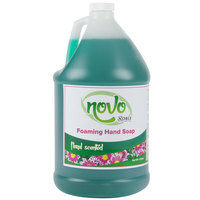 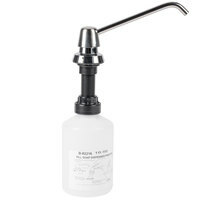 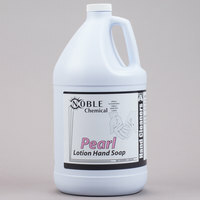 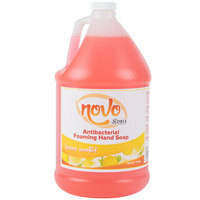 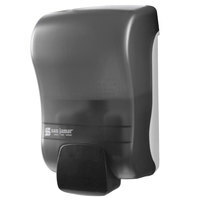 Regardless of the type of business you run, bulk liquid hand soap is crucial for keeping your establishment sanitized. Our inventory of commercial hand soap features products in several sizes, which means you’ll be able to find the perfect item for your small or large business. 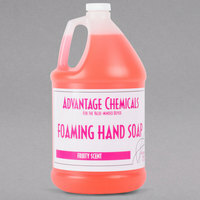 This soap is also sold at affordable low prices, so it’s easy to purchase everything you need without exceeding your budget. 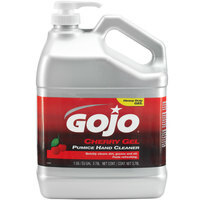 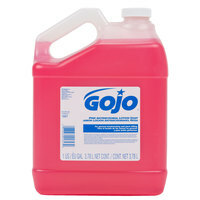 Also make sure to check out other great items from Advantage Chemicals, Lavex Janitorial, Noble Chemical, Novo by Noble Chemical, Advance Tabco, Bobrick and GOJO. 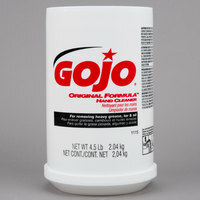 46 oz. 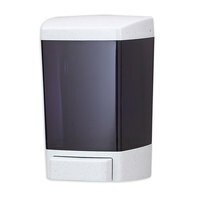 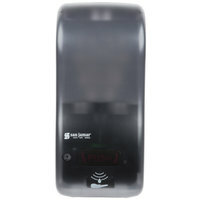 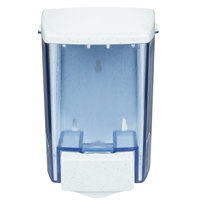 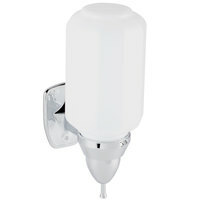 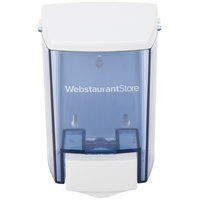 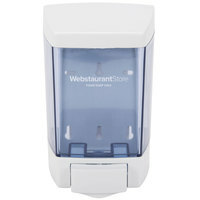 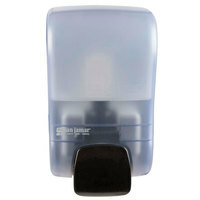 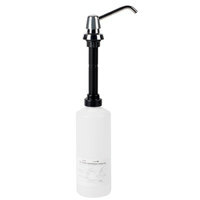 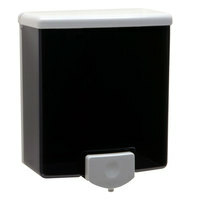 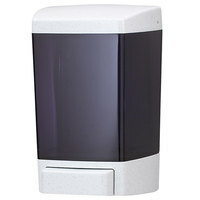 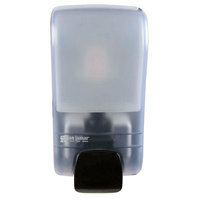 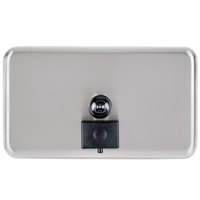 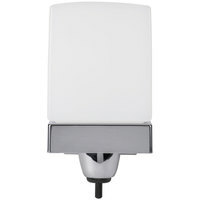 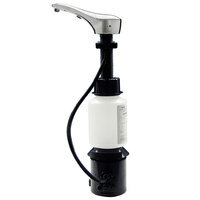 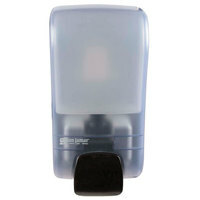 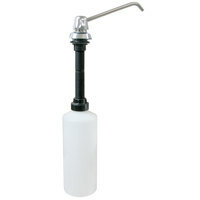 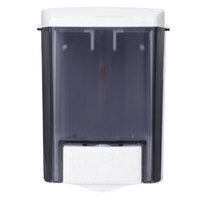 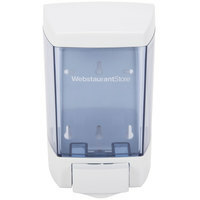 White Bulk Soap, Sanitizer, and Lotion Dispenser (IMP 9346) - 5 1/2" x 4 1/4" x 8 1/2"
San Jamar SHF900TBK Rely Pearl Black Hybrid Touchless Foam Soap Dispenser - 5 1/2" x 4" x 12"
San Jamar SH900TBK Rely Pearl Black Hybrid Touchless Soap, Sanitizer, and Lotion Dispenser - 5 1/2" x 4" x 12"
San Jamar SF1300TBK Rely Pearl Black Manual Foam Soap Dispenser - 5" x 4" x 10"
plusSan Jamar SH900TBL Rely Arctic Blue Hybrid Touchless Soap, Sanitizer, and Lotion Dispenser - 5 1/2" x 4" x 12"
plusSan Jamar S1300TBK Rely Pearl Black Manual Soap, Sanitizer, and Lotion Dispenser - 5" x 4" x 10"
plusSan Jamar SF900TBK Rely Pearl Black Manual Foam Soap Dispenser - 5" x 4" x 8 1/2"
plusSan Jamar S900TBK Rely Pearl Black Manual Soap, Sanitizer, and Lotion Dispenser - 5" x 4" x 8 1/2"
plusSan Jamar S1300TBL Rely Arctic Blue Manual Soap, Sanitizer, and Lotion Dispenser - 5" x 4" x 10"
plusSan Jamar SHF900TBL Rely Arctic Blue Hybrid Touchless Foam Soap Dispenser - 5 1/2" x 4" x 12"
plusSan Jamar SF900TBL Rely Arctic Blue Manual Foam Soap Dispenser - 5" x 4" x 8 1/2"
plusSan Jamar SF1300TBL Rely Arctic Blue Manual Foam Soap Dispenser - 5" x 4" x 10"
plusSan Jamar S900TBL Rely Arctic Blue Manual Soap, Sanitizer, and Lotion Dispenser - 5" x 4" x 8 1/2"
All of our bulk liquid hand soaps can be used in a variety of dispenser systems, so you’re sure to find the perfect product for your existing setup. 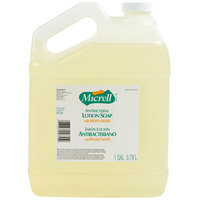 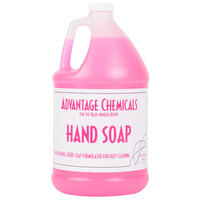 Buying bulk liquid hand soap is also more cost-effective than purchasing smaller bottles, and you can easily portion it into smaller quantities. 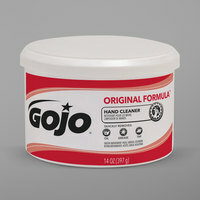 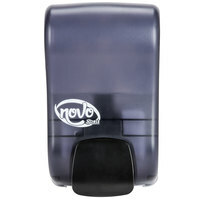 As an added bonus, these products come in a variety of fresh scents which will leave your guests’ hands smelling fresh. 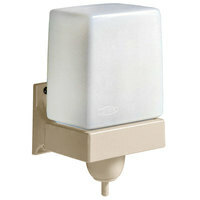 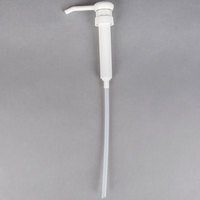 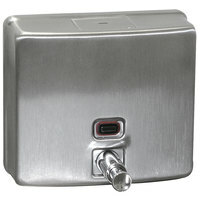 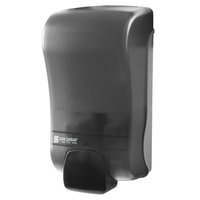 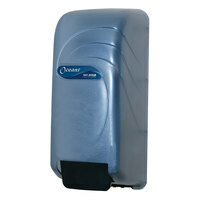 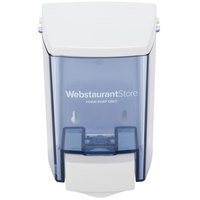 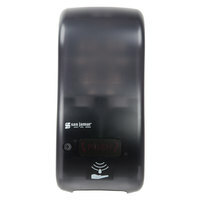 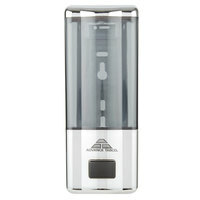 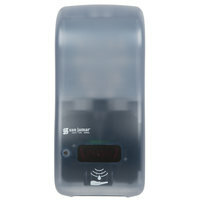 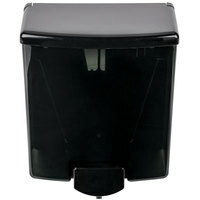 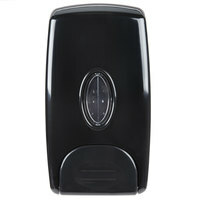 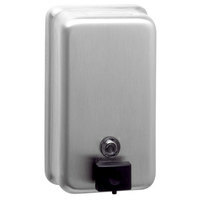 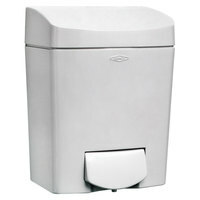 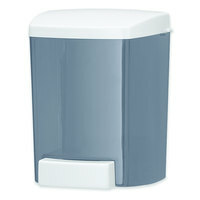 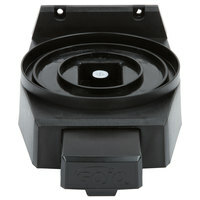 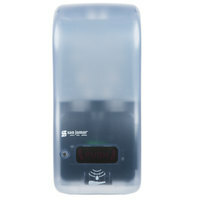 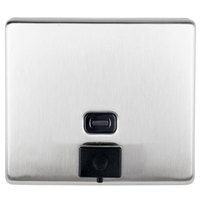 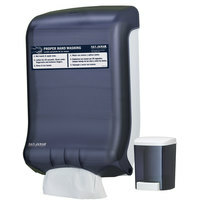 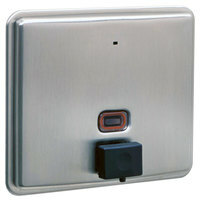 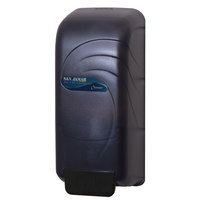 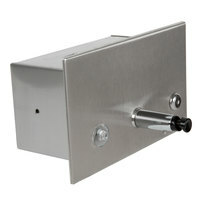 For related products, check out our shampoo dispenser systems, air fresheners, and electric hand dryers. 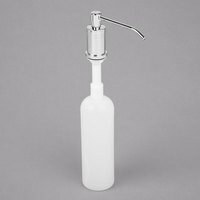 If you're wondering where to buy bulk liquid hand soap, we have a large selection of bulk liquid hand soap for sale at the lowest prices.